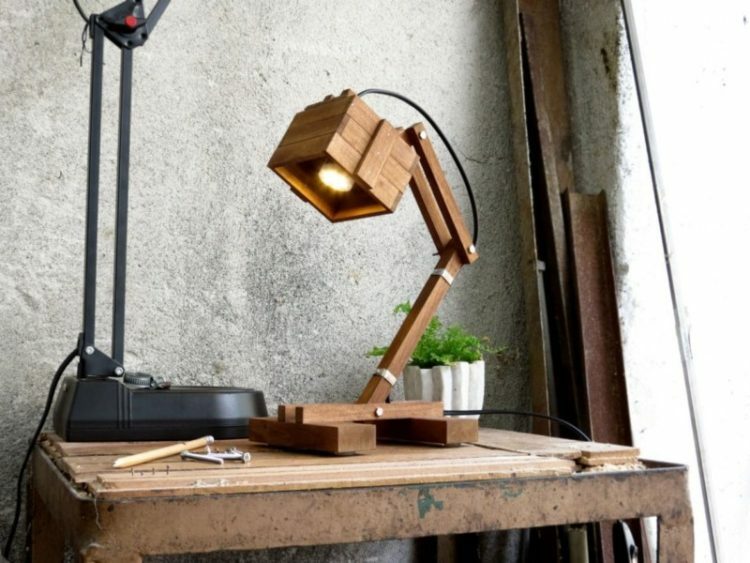 Do you love wooden desk lamps? Why not make it yourself! You only need a few tools, a little common sense and of course: some wood! 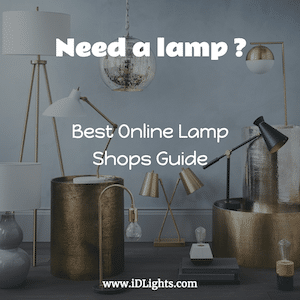 Here are 8 handmade lamps which can serve you as an example or inspiration … We classified from the simplest to the most difficult to achieve, enjoy! 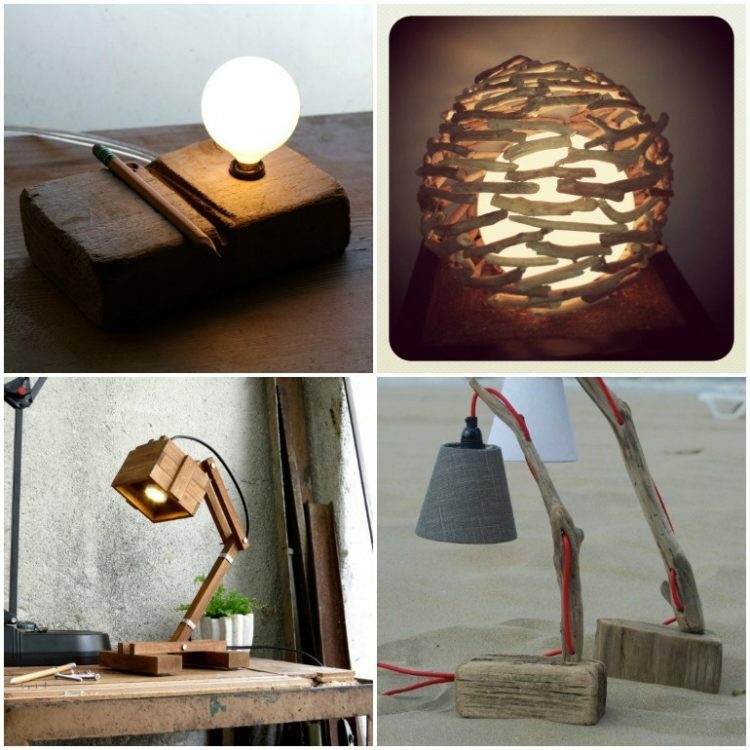 Small, minimalist… If you have a small piece of wood lying around at home and some electric wires you can make it! 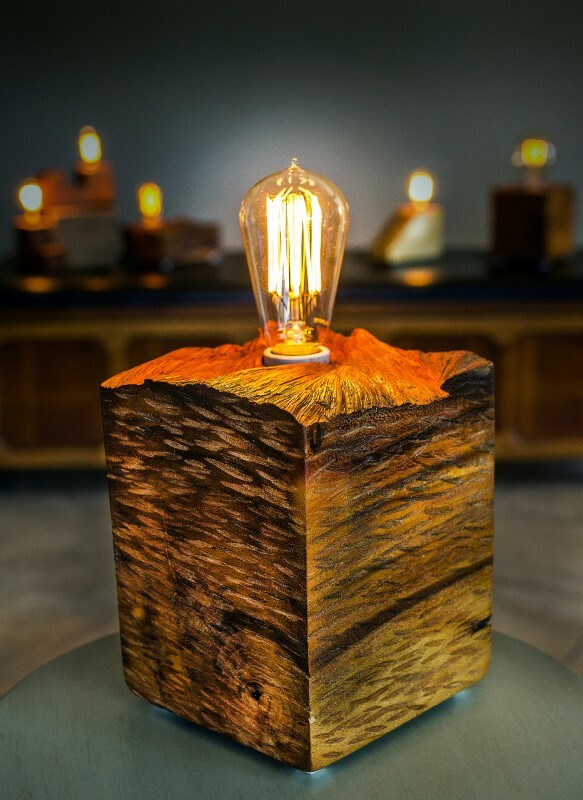 Driftwood Table Lamp made with driftwood from the Pacific Northwest, locally sourced reclaimed wood and wired with all new, quality electrical components. 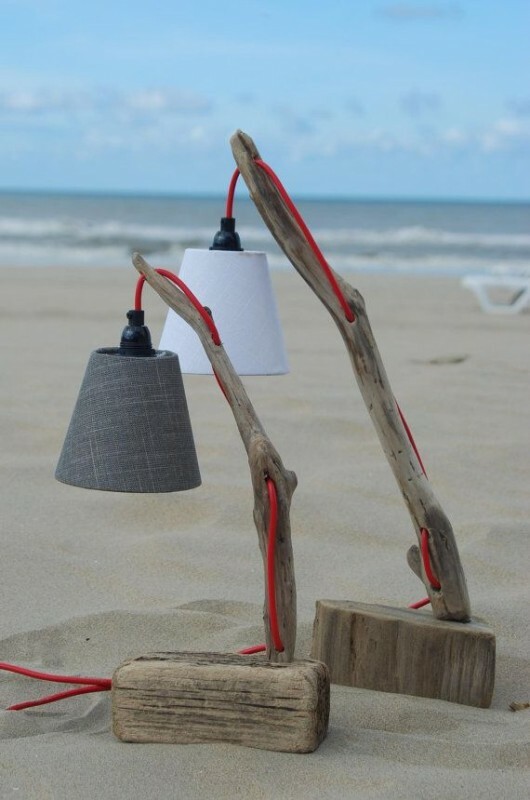 Ok, you may spend a lot of time on the beach to find all small wood parts needed for this lamp, and once this step reached you have two choices: desk lamp or pendant lamp. 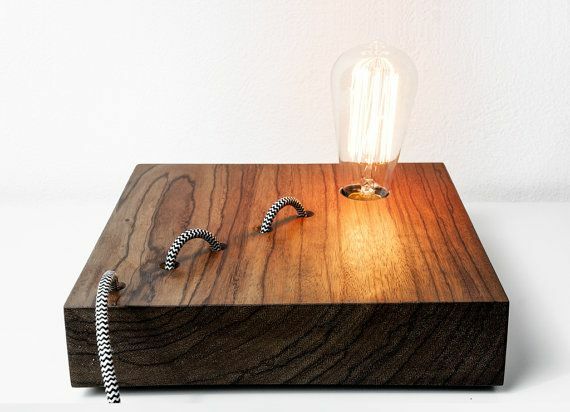 Wood solid basement for this lamp with nice old electrical components. 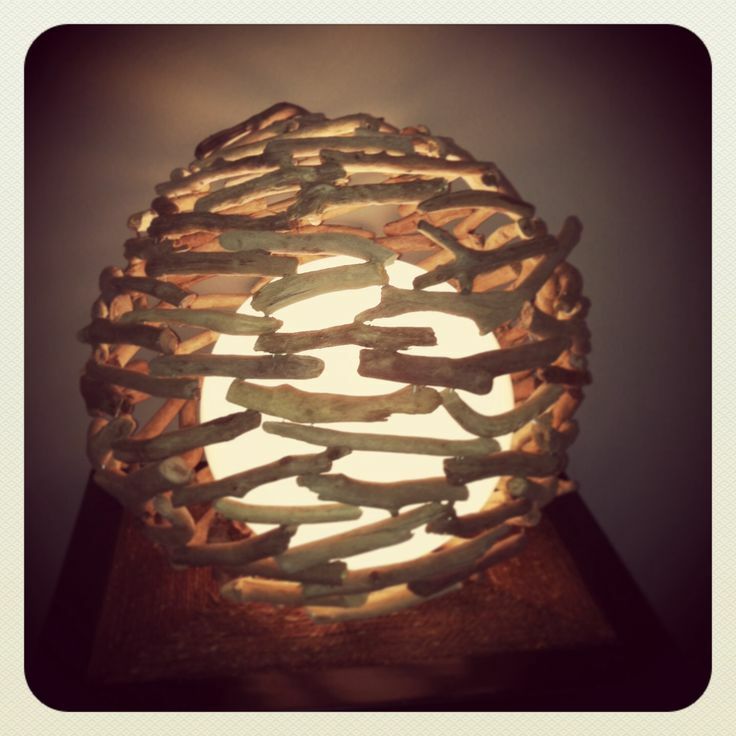 A simple and clean lamp with a 5″ bulb perfect for the bed side or the end table next to your favorite couchOffice. Minimalistic design is very simple, yet elegant! Ok, certainly the most difficult to made, maybe you could see it as inspiration and try an easiest one.